When Wonder Woman goes to war, she takes her time. Because she knows most conflicts subside when the front receives word of her imminent arrival. 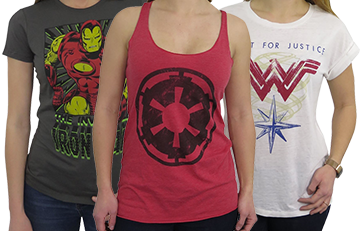 Our Wonder Woman Movie Amazon Princess Women's T-Shirt -- also available in men's sizes -- features a glorious image of Wonder Woman in her striking movie iteration as she walks away from her movie-specific symbol. 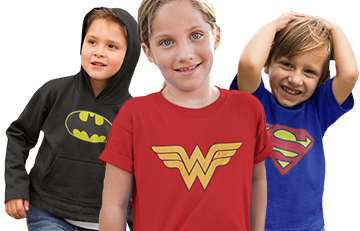 Made from 100% cotton, this heather-gray Wonder Woman t-shirt for women conveys the grace of Gal Gadot's Wonder Woman moments before she puts Germany in a headlock. The marbling or "heather" effect occurs through an interweaving of dark and light threading -- in this case, white and gray material. 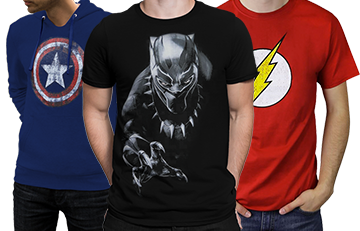 The shirt fits perfectly and the graphics are clear and vivid.